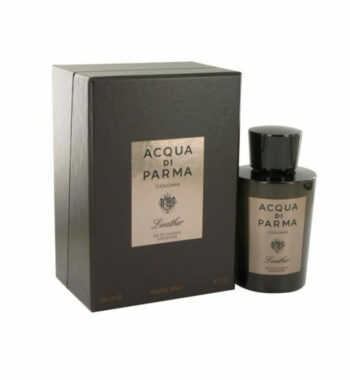 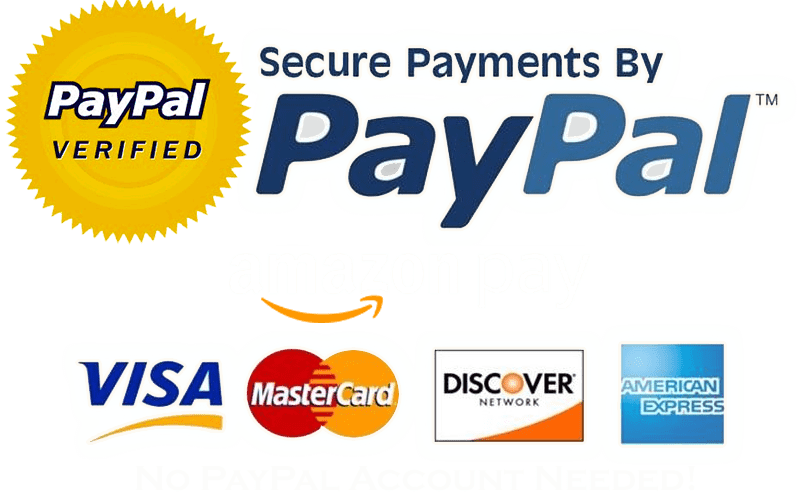 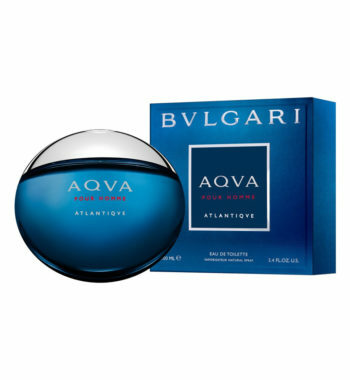 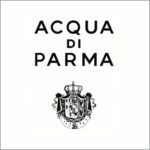 Acqua di Parma Blu Mediterraneo Bergamotto di Calabria by Acqua di Parma is a Woody Aromatic fragrance for women and men. 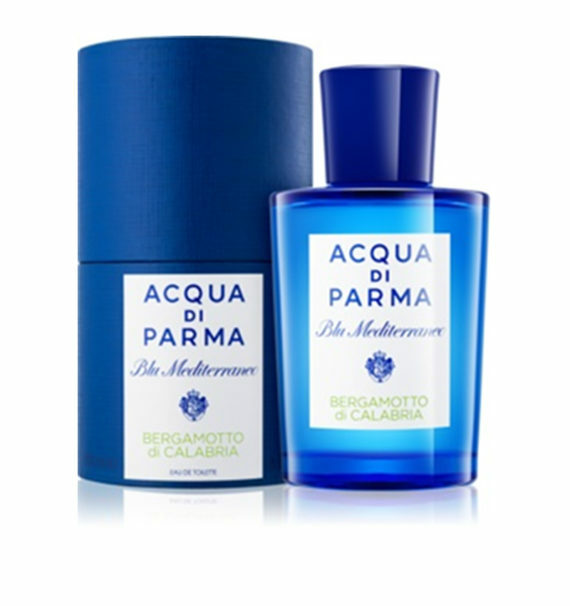 Acqua di Parma Blu Mediterraneo Bergamotto di Calabria was launched in 2010. 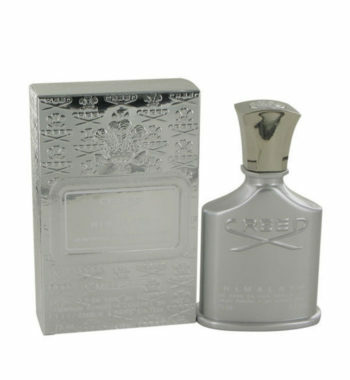 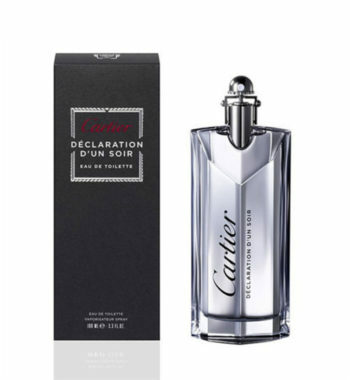 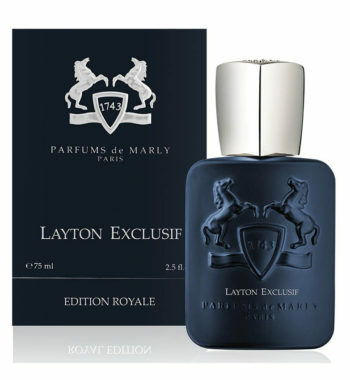 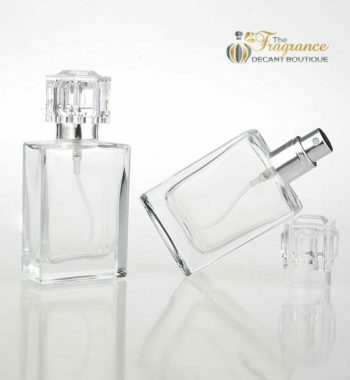 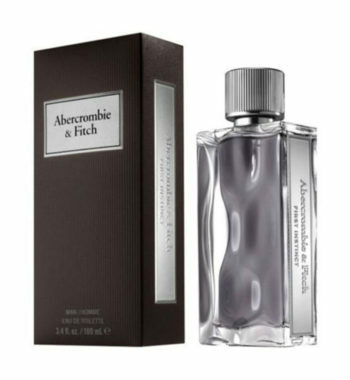 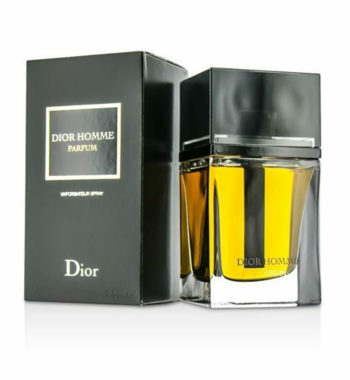 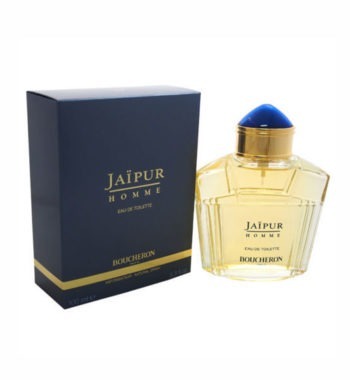 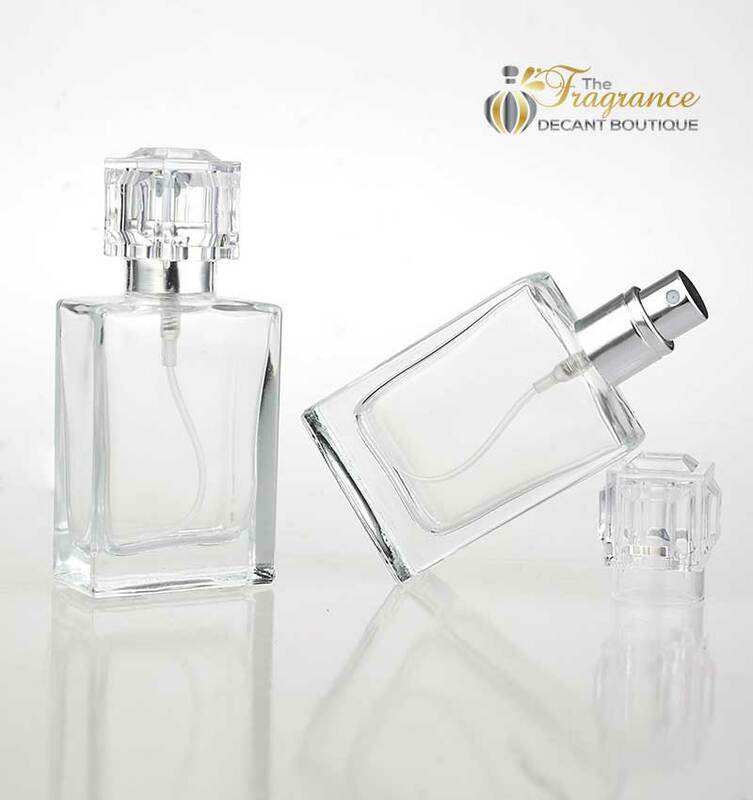 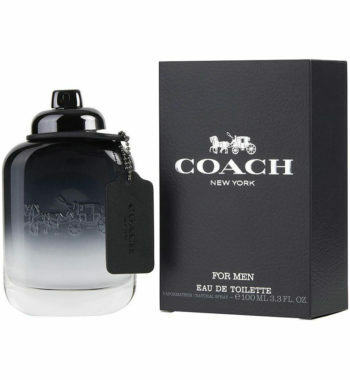 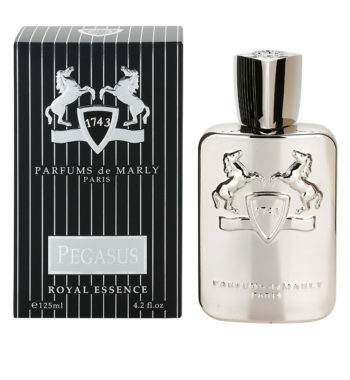 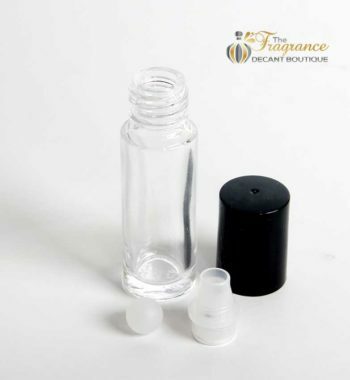 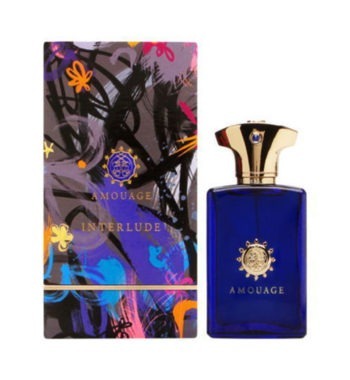 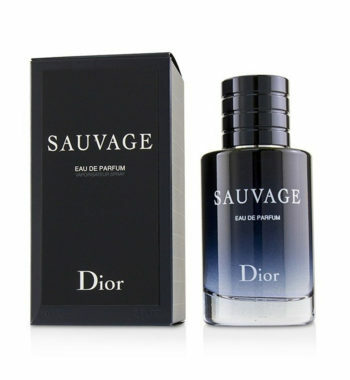 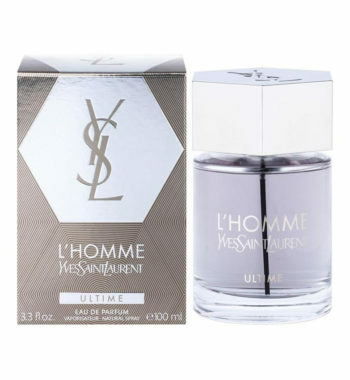 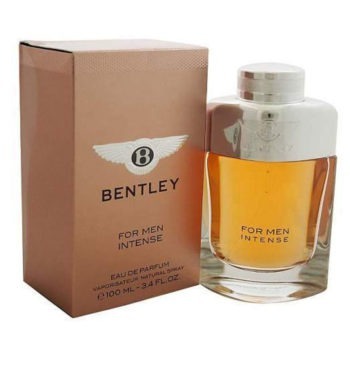 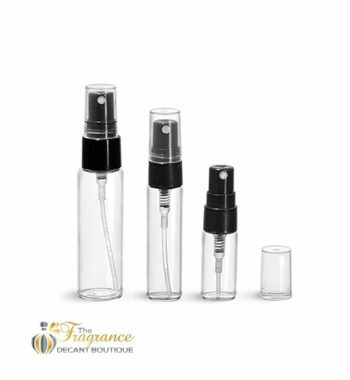 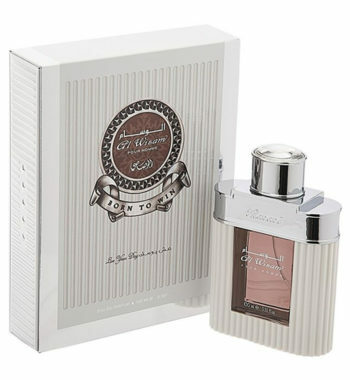 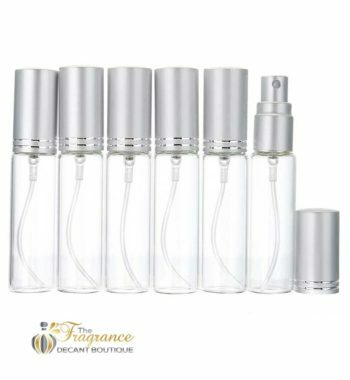 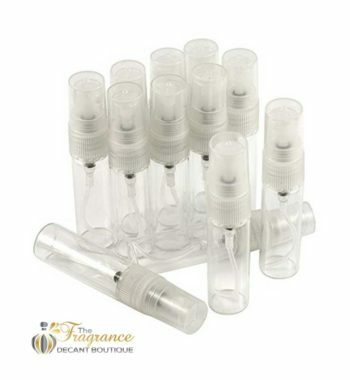 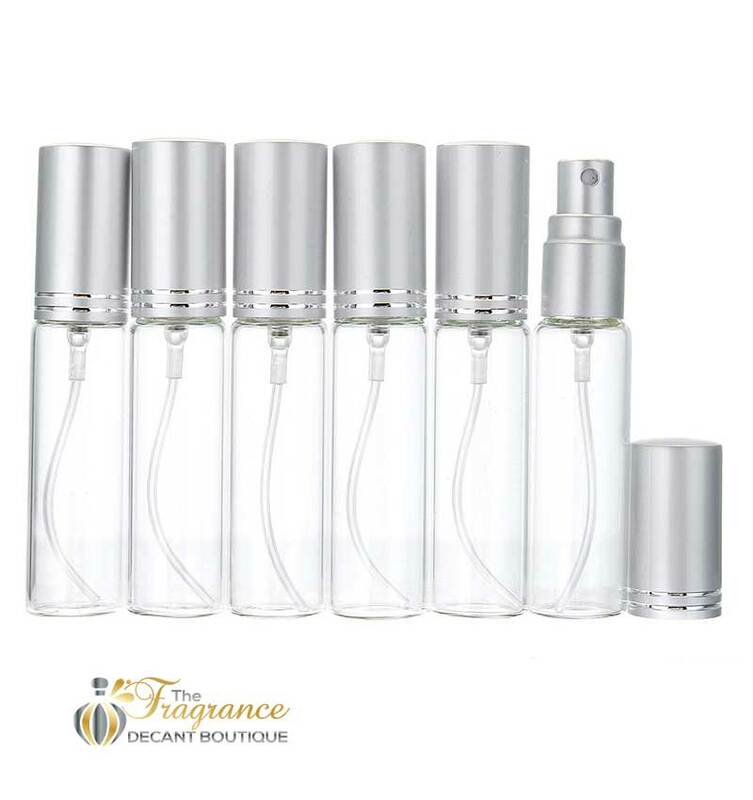 Top notes are bergamot and citron; middle notes are ginger, cedar and flowers; base notes are vetyver, benzoin and musk.